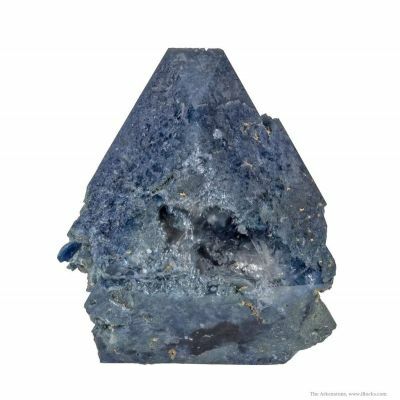 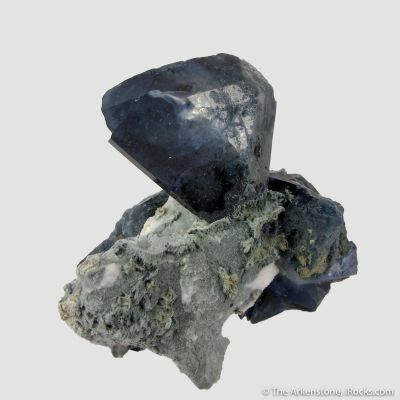 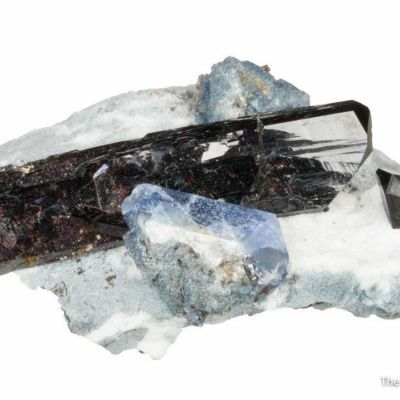 Benitoite is one of the most popular rare gems around due to its vivid blue color and the fact that it was only found at one locality in any significance. 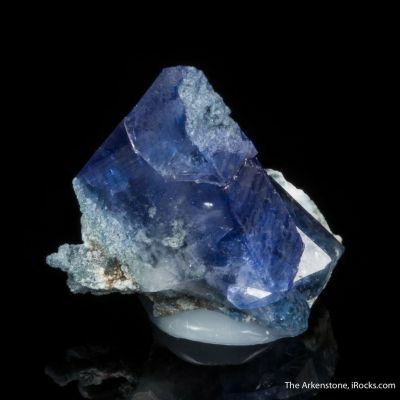 The great Benitoite mine is now completely defunct and for all intents and purposes, will never produce these stones again. 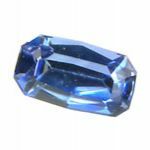 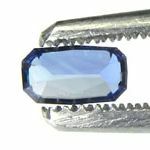 Benitoite is actually the state gem of California, and the price of fine gems has been on the rise since the demand is still high. This stone has a rich blue color with a very slight purple overtone and a Modified Emerald cut. 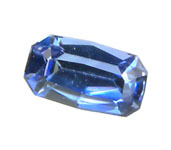 The stone is virtually eye clean, and for the size has GREAT saturation of color.